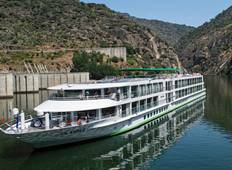 Find the best CroisiEurope River Cruises Portugal trips. 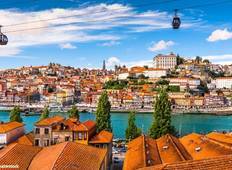 We've got 15 tours going to Portugal, starting from just 6 days in length, and the longest tour is 8 days. The most popular month to go is July, which has the most number of tour departures. "The cruise exceeded my expectations in every way. The meals were exceptional and..."